After fixing the iOS 8.0.1 bug last week, Apple is now facing another potential nasty bug on iOS 8, according to this report. Multiple users who posted the issue on MacRumors forum said that using the Reset All Settings option under General > Reset has permanently erased documents from iCloud Drive. 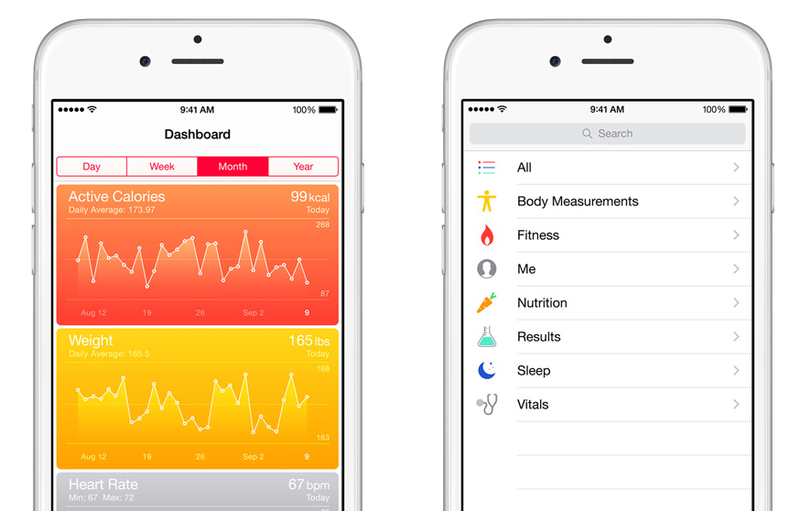 Some users posted that they experienced that said bug both on iOS 8.0 and iOS 8.0.2. One user mentioned that his account was put into troubleshooting mode while Apple's engineer works on recovering the lost data. In the meantime, I recommend not use this feature on iOS 8. Let's wait for Apple to officially answer and resolve the said report. Follow me on Twitter to receive quick updates on this reported bug. 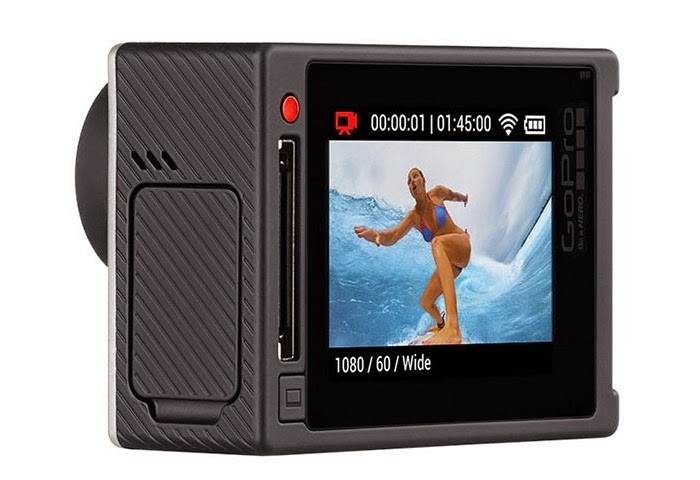 Following my report 2 days ago, GoPro company officially introduced the GoPro Hero 4, arguably the most popular rugged action camera in the world today. 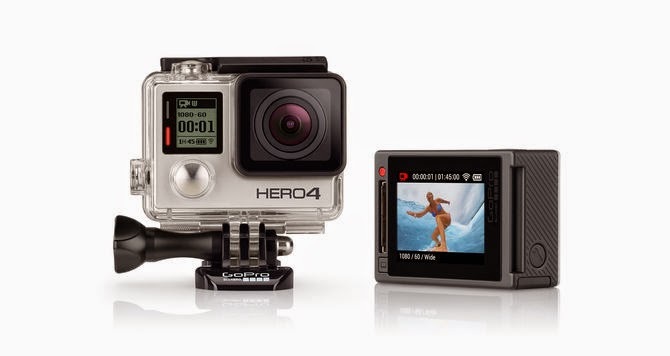 GoPro Hero 4 comes in two versions, the Hero4 Black and Hero4 Silver. The former cost $499.99 while the latter is $399.99. 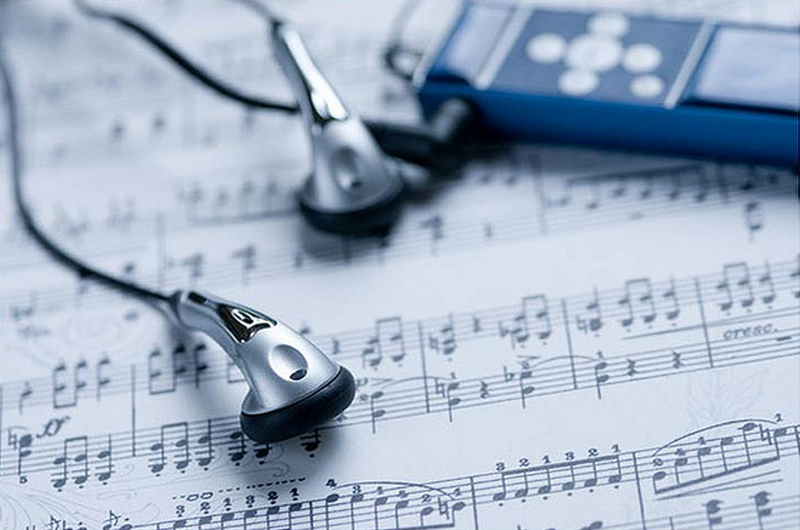 Both are available in 3 editions: Standard, Surf and Music Edition. Hero4 Black supports UHD 4k at 30fps while Hero4 Silver settle for 4k at 15fps. Hero4 Black supports 4K superview while Hero4 Silver don't. 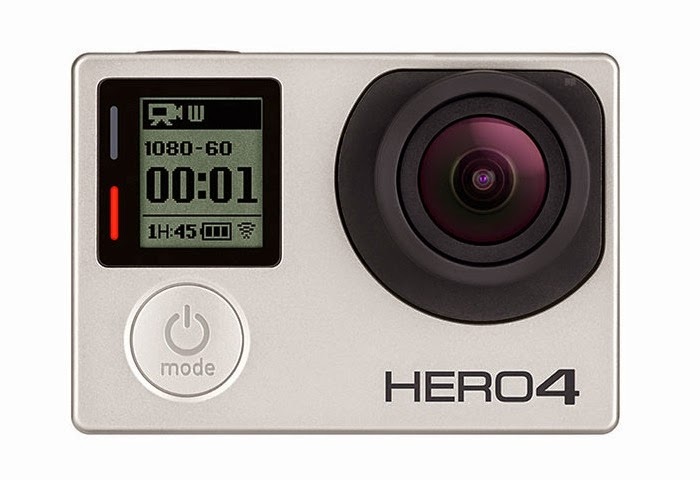 Hero4 Silver has built-in touch display while Hero4 Black has none. GoPro Hero 4 will be available for sale on October 5, 2014. One thing I like about Mac is the free upgrade for each new Mac OS version. Mac users can seamlessly download the update via App Store similar to iOS mobile platform. This is not the case with Microsoft Windows. One of the major reasons why there are still companies that uses Windows XP (despite of end of support last April 7, 2013) is the cost that comes with the upgrade. Fortunately, such culture is about to change. 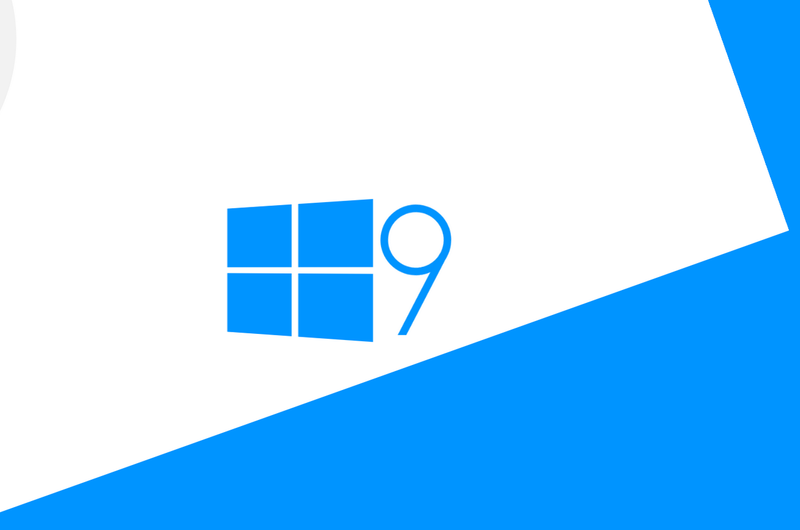 According to the president of Microsoft Indonesia, Andreas Diantoro, the upgrade from Windows 8 to Windows 9 will be free. If Microsoft targets to move all users to its late platform then this news will surely tickle the interests of current Windows users. Lets just hope that Microsoft decides to include users of Windows 7 and Vista as well on this free upgrade offering. Microsoft is expected to announce Windows 9 on September 30th event in San Francisco. Couple of days ago, I posted 5 steps to downgrade iOS 8 to iOS 7.1.2 which is helpful for users that are not happy with iOS 8 and also for users that having problems when they upgraded to iOS 8.0.1. Unfortunately, the inevitable stoppage of signing iOS 7.1.2 by Apple for iPhone 4S and up has happened. 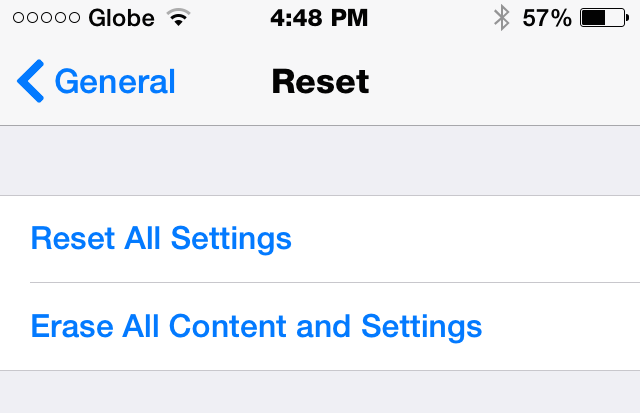 No more going back for iOS 8 users because the option to downgrade is no longer available as of this writing. So if your device still on iOS 7.1.2, you better think twice before upgrading to iOS 8. 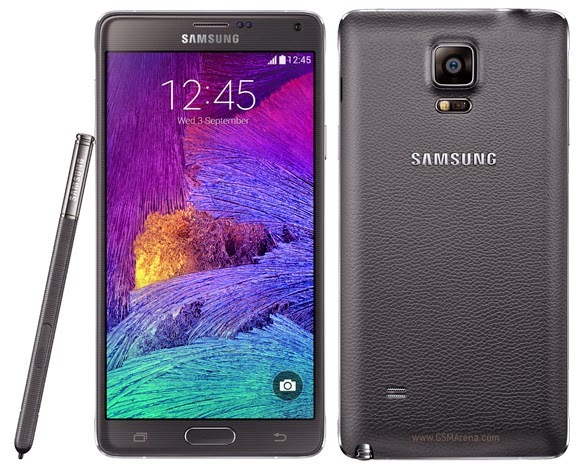 Today Samsung has launched the newest successor of their popular phablet in South Korea, the "Galaxy Note 4". And to show off the new Galaxy Note 4, Samsung has posted an unboxing video on their official Youtube channel. Galaxy Note 4 is the first Note phablet to feature a QHD display with 2560x1440 resolution on a Super AMOLED 5.7 inches screen. Under the hood, the Galaxy Note 4 comes either with a 2.7 GHz Quad-core or 1.9 GHz Octa-core processor (korean version) and 3GB Memory. It has a 16MP shooter with Smart Optical Image Stabilizer and it is pack with fast charging 3220mAh battery. Want to play your favorite android game or run any famous app on PC or Mac? Now it is possible with the help an android app called Chrome APK Packager. 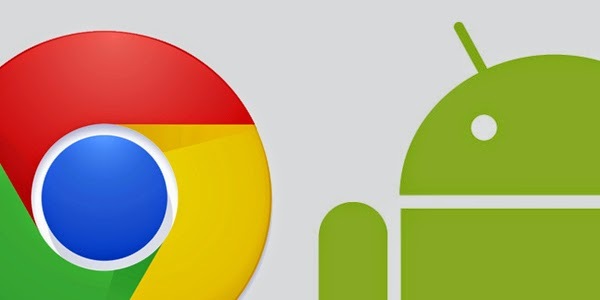 This app will create a Chrome ARChon Custom Runtime packages directly from your phone. You can generate chrome packages from either APKs on your phones storage, or from apps installed on your phone. Here how simple to use it. 2. Either select an apk or select an installed app on the list. 3. Choose the device mode and orientation of the target Chrome extension. 3. Viola! the Chrome APK packager will generate the Chrome extension zipped file on your phone storage. The generated Chrome extension can run on any desktop platform as long as you have Chrome browser installed and ArChon Custom Runtime. Go ahead and download it here and try it yourself. If the above photo that was first spotted in the comment section of an Android Police article is legit then the successor of Nexus 5 will look like the Moto X but bigger. 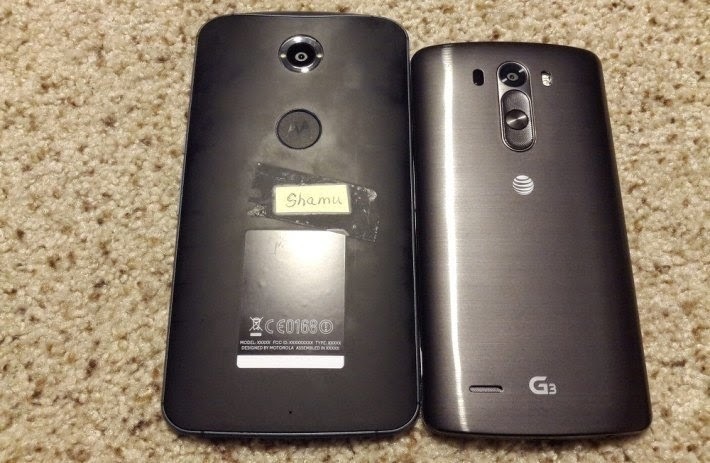 The photo above shows that the alleged Nexus Shamu sitting next to a LG G3. One thing that make me think that this is fake is the absence of Nexus brand. As you can notice the Motorola brand is so apparent and very similar to what Moto X and Moto G have. Can this just be another Moto series handset? I am hoping thats the case because I want Nexus to come out with a different and sleeker look. 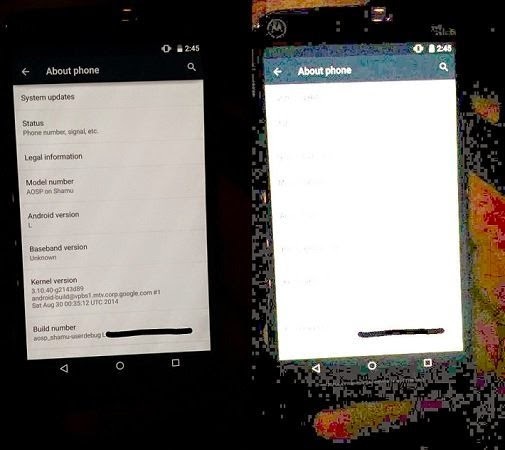 Before this photo leak, we've learned that Nexus 6 aka Shamu will have a 5.92-inch QHD display (498ppi), 13MP rear and 2MP front cam, Snapdragon 805 CPU under the hood, 3GB RAM, 32GB storage and a 3200 mAh battery. 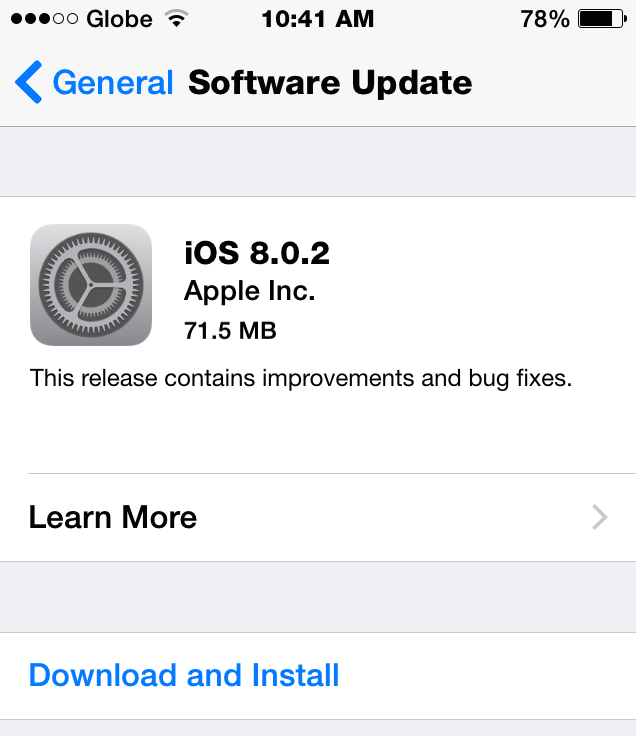 Apple quickly released iOS 8.0.2 update following the cellular and Touch ID problems brought about by the previous update. The new version update is already rolled out and available via over-the-air software update on your iDevice. Take note, if your unhappy with iOS 8, you can still downgrade to iOS 7.1.2 since Apple is still signing the said version as of this writing. Samsung, the closest rival of Apple in smartphone market, don't want to waste time. The korean based tech giant don't want to just watch and do nothing while the iPhone 6 steals the spotlight. They want to act now by moving the launch schedule of Galaxy Note 4, the latest version of their popular phablet. Galaxy Note 4 will debut in Korea and China on September 26 and will be on sale in 140 markets by the end of October. The new schedule will allow Note 4 to beat the iPhone 6 in China market. Samsung targets to ship 15 Million of Galaxy Note 4 devices within first 30 days of its launch. iPhone 6 had an early success by selling 10 Million units during its first weekend so the pressure is on for Samsung. If your one of the people who were in a hurry to update their iDevice to iOS 8 and now regret doing it, then this article may help you undo what is done. As of this writing you can still turn the back the time because Apple is still signing iOS 7.1.2 for capable devices however this won't last long because Apple might stop signing it soon. 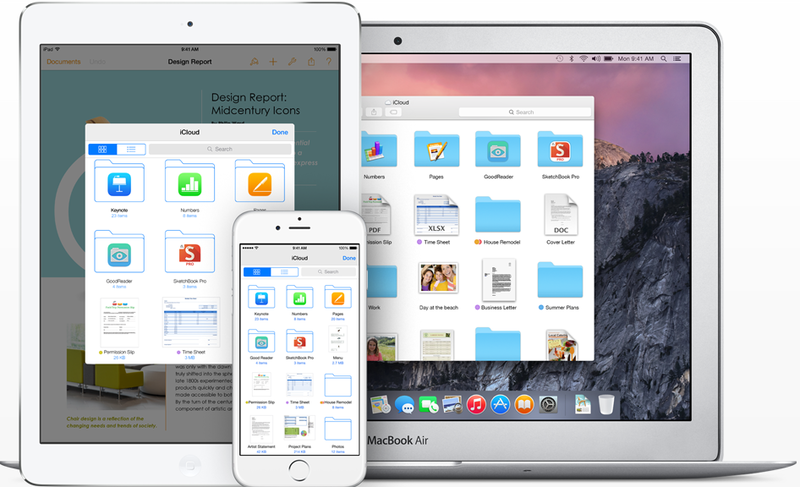 Just follow these steps to downgrade your iOS 8 device while you can. 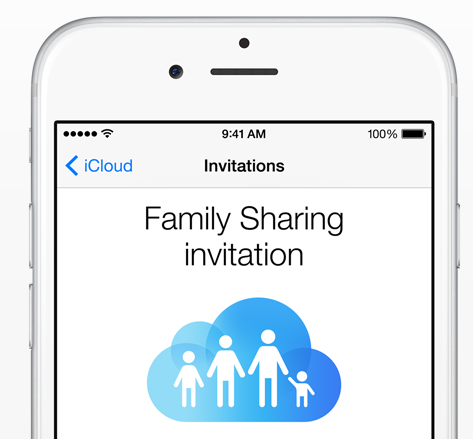 Step 1: Download the iOS 7.12 firmware for your iDevice here. Step 2: Connect your iDevice to your computer, turn it off and make sure iTunes is open. Step 3: Place your iOS Device into DFU mode by holding down the Power and Home buttons together for 10 seconds then release the power button while continue holding the home button until iTunes prompts you about your device being in recovery mode. 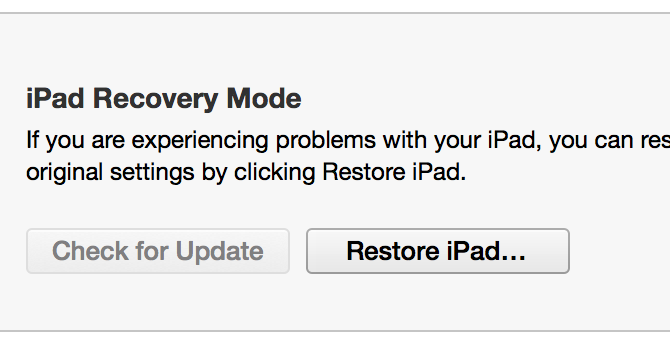 Step 4: From iTunes, click the Restore button while holding the Option key. Step 5: Wait for the restoration to finish. 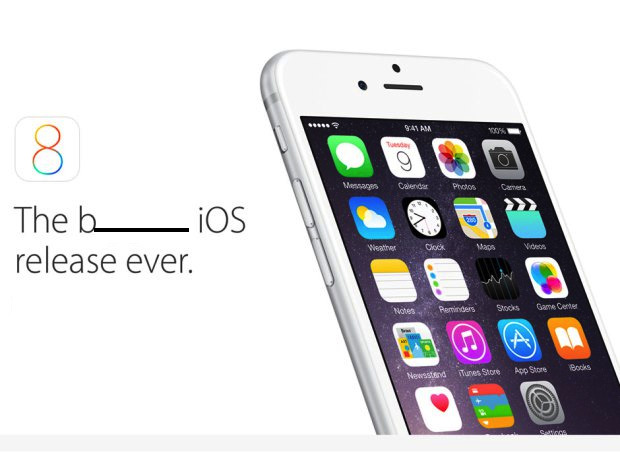 Usually Apple only signs the latest version of iOS for every supported device. 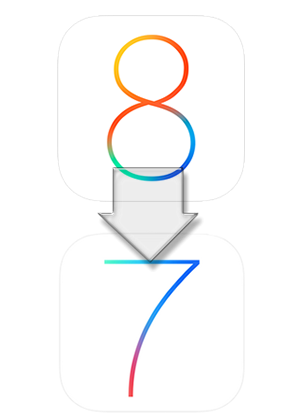 As of the moment, Apple is signing both iOS 8 and iOS 7.1.2 for devices that supports both which means you can still downgrade if you mistakenly upgraded to iOS 8. But don't count on it to last so start downgrading now while you still can. 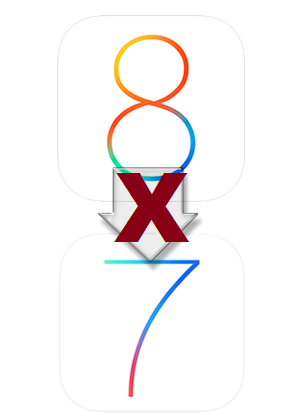 UPDATE:As of September 27, Apple no longer signing iOS 7.1.2. With this article, some might think I'm an anti-iPhone user or an android diehard loser. The truth is I'm neither of those. As a matter of fact, I am the opposite of both. I'm an android user and at the same time an apple user as well. Currently I use LG G3 and iPhone 5s. To clear things up, this is not just another Android smartphone vs iPhone article, this is about why I think you should skip iPhone 6. Here are the 5 reasons I have for you. If your an existing android phone user, most likely you already own one that has a bigger screen than 4.7 inch iPhone 6. If you own a LG G3 then you already own the arguably best pound-for-pound smartphone on this category so why settle for less? iPhone 6 for sure has a better display than its predecessor, the iPhone 5s. 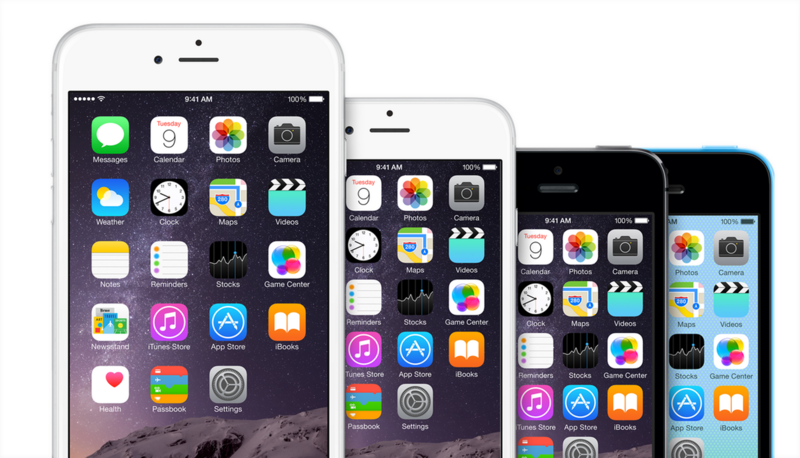 Apple has increased the resolution of iPhone 6 display to 1334 x 750 from 1136 x 640 of iPhone 5s which is 38% increase. But wait both phones have the same 326 ppi (pixels per inch) and still uses the same IPS LCD screen. Is the 38% increased the resolution justifies the jump in price? Another no show from the expected features of iPhone 6 is the sapphire screen. Instead Apple unveiled the so called "ion strengthened curved glass" which translation is corning gorilla glass. And by the way, iPhone 6 is not water resistant nor dust resistant. So why do I have to pay more for the same screen protection? 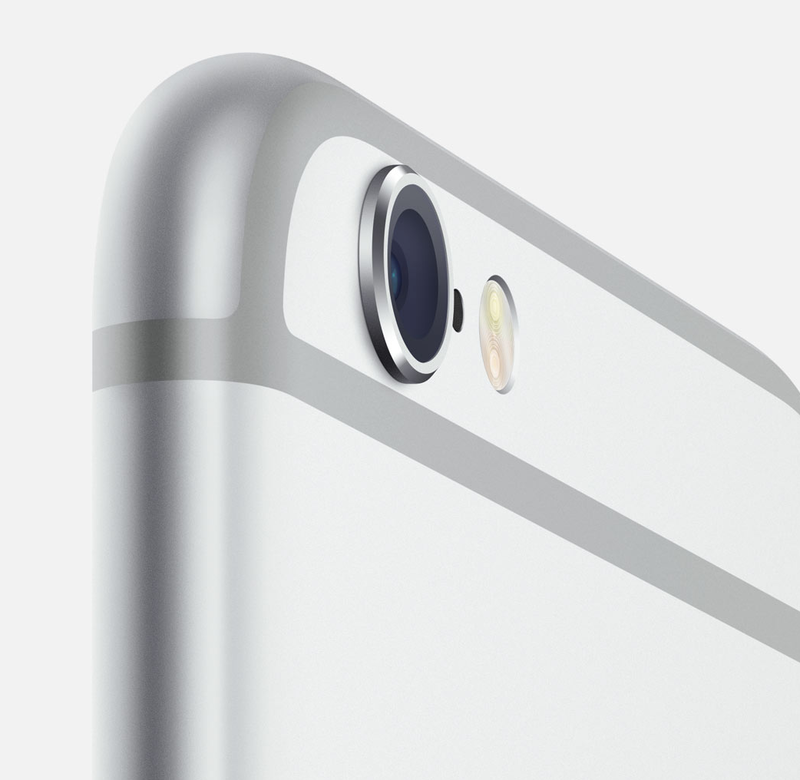 For the past 3 years, Apple continuously added zero (0) megapixel to iPhone's main camera. Yes nada. It is true that Megapixels are not the only measure of a great camera however when you compare it against the Samsung Galaxy S5's 16MP, definitely there is no contest as far as resolution goes. Lastly and the major reason that holding me back to join the iPhone 6 wave is this one. Why is it too expensive???? The cheapest iPhone 6 here in the Philippines cost around Php50,000+ ($1100+) for 16GB variant and the most expensive is for Apple 6 Plus 128 GB variant which cost around Php100,000+ ($2200+). With that amount of money, you can already purchase a second hand car or buy 3 Sony Xperia Z3 or Samsung Galaxy S5. As I said from the very start of this post, I am a proud iPhone user. I think Apple has made another evolutionary (not revolutionary) product in iPhone 6. I am pretty sure that iPhone 6 will be another hit if not the best selling smartphone for Apple this year. For die-hard iPhone fans, none of my 5 points on this article will matter. Honestly If I have an extra thousand bucks right now, I'll get the new iPhone in a heart beat. But since I can't spare that much, I need to listen to my frugal side and it is firmly saying that not until my carrier contract is up, iPhone 6 will have to wait. At least for now. Text-to-Speech. If you prefer listening than reading then you will find this feature useful. Unified Browse. View articles from editors, algorithms and your friends are saving in a single feed. User Profiles. 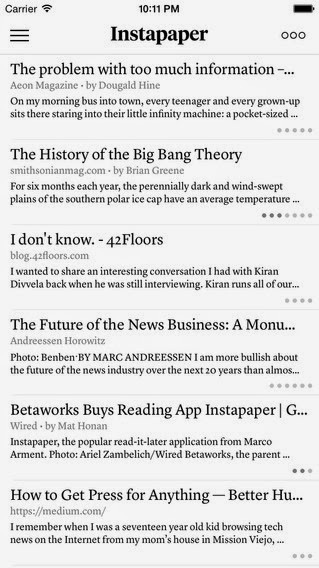 You can also view your friend's profiles from articles they liked. Have you purchased the app already? To be fair, Instapaper will give your money back by providing you a one month access to premium features. Download Instapaper on Google Playstore or App Store. I have been reading a lot of news and reviews about the new Moto X and I like what I see so far. Even I haven't seen it in flesh, I think I got to have it as my next android phone. Although currently I love everything about my LG G3, I see something different with the new Moto X. But before going through with what I like about Moto X, let me list down the things that it already have compare to other flagship smartphones such as LG G3 and Samsung Note 4. Large display like the recently released iPhone 6. It has 5.2" (423 ppi) and 1080 OLED display. Bezel less and button free front like the LG G3. Its OS is the latest Android 4.4.4 KitKat. 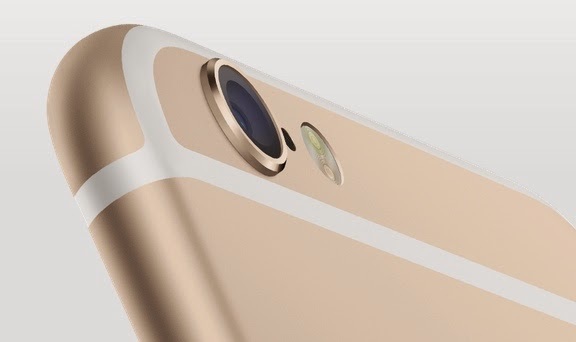 13MP rear camera with 4K UHD video capture. Powerful Qualcomm Snapdragon 801 w/ quad-core CPU processor. 16 and 32GB internal storage. 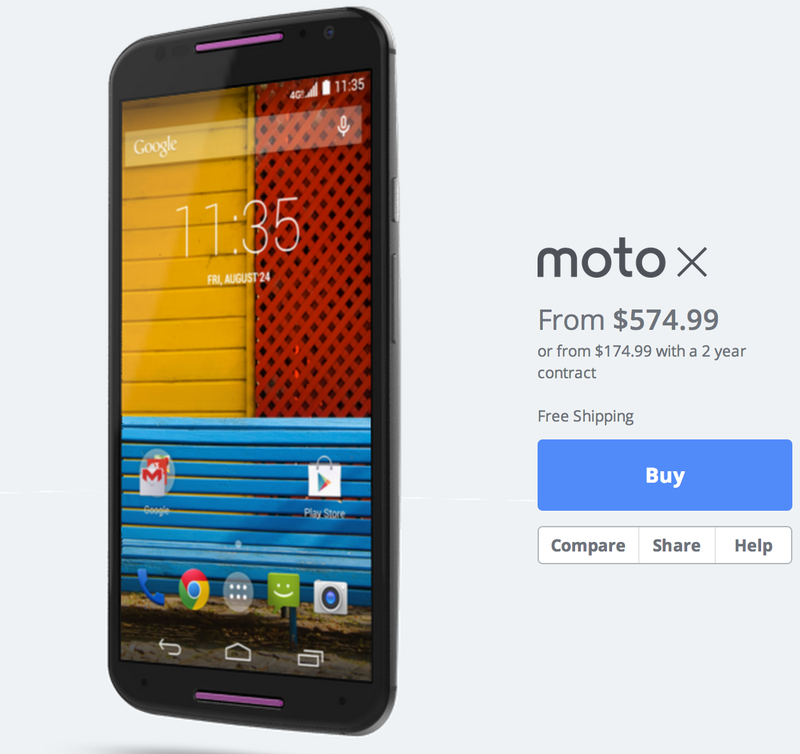 As you can notice, most of the high-end smartphones right now already have the Moto X specs. So what makes it different? Moto Display. 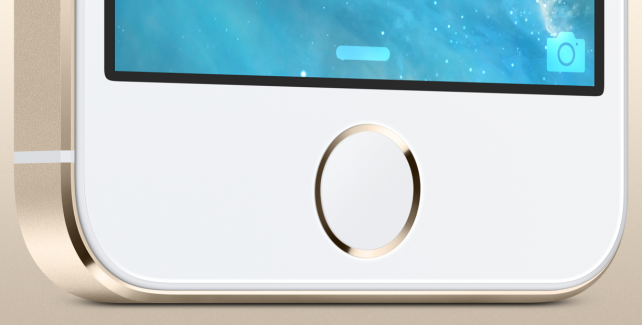 Let you see preview notifications by just waving your hand above the phone. Moto Actions. Let you wave you hand over Moto X to mute phone calls and snooze alarms. Moto Voice. 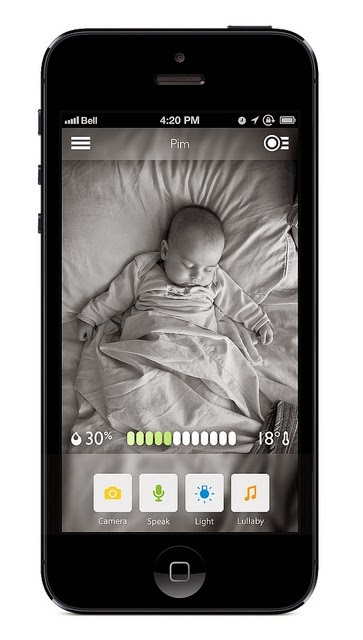 Activate your Moto by a customise greeting phrase and control the device without touching it. 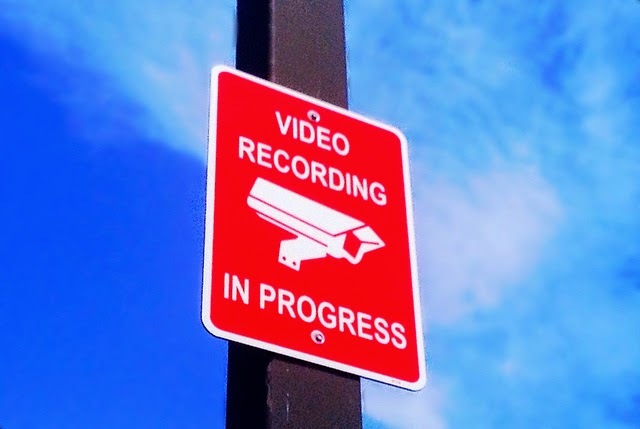 For example you can compose SMS, open your email and make phone calls, just by using your voice. Moto Maker. Give your phone the look that you want. You can design your own phone by using Motorola's Moto Maker customisation service. 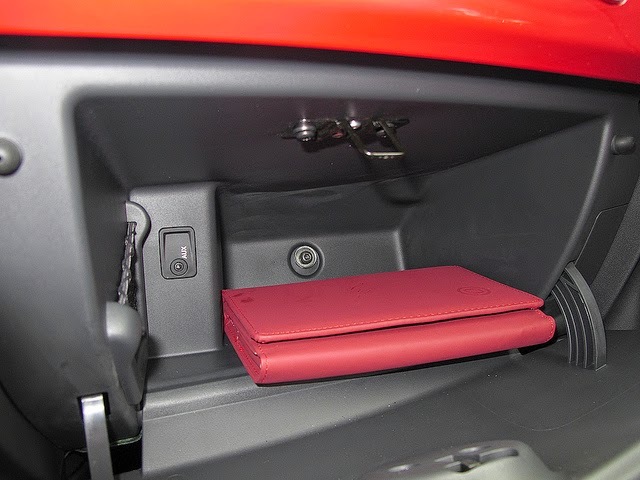 It is the best if not the only gadget personalisation available right now. Pure Android. It doesn't have bloated software skins like what other android phone makers add. 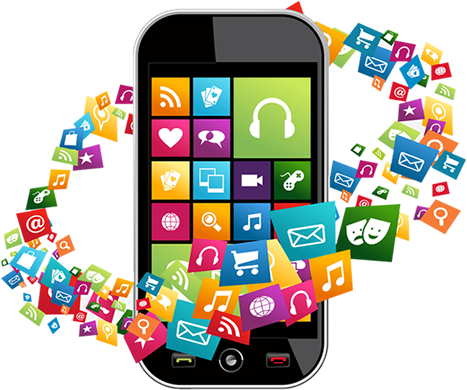 Since the android is unaltered, it is more likely to get the latest version of Android OS as soon as it's available for download. I will post my actual experience with the device as soon it became available here in the Philippines. For now, I have to wait. The long wait is finally over for iPhone fanatics. 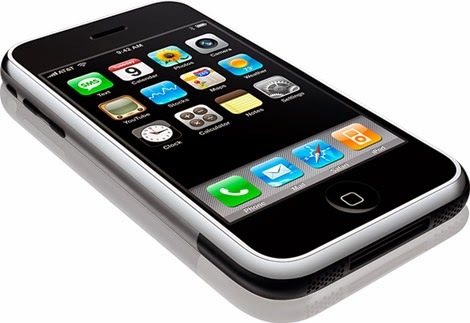 An hour ago, the next successor for iPhone has just been announced by Apple. It is bigger, thinner, and more powerful than ever before. It seems likely the iPhone 6 video leak I shared yesterday is true. So what do we know so far about this new iPhone? 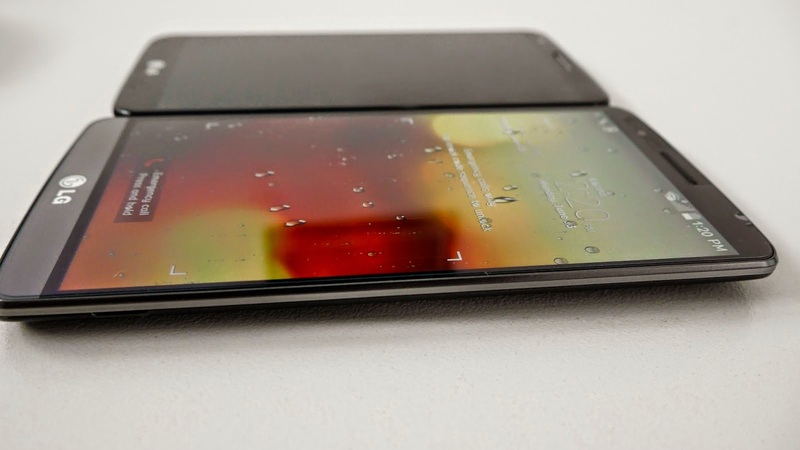 It will come in 4.7 inch and 5.5 inch displays. 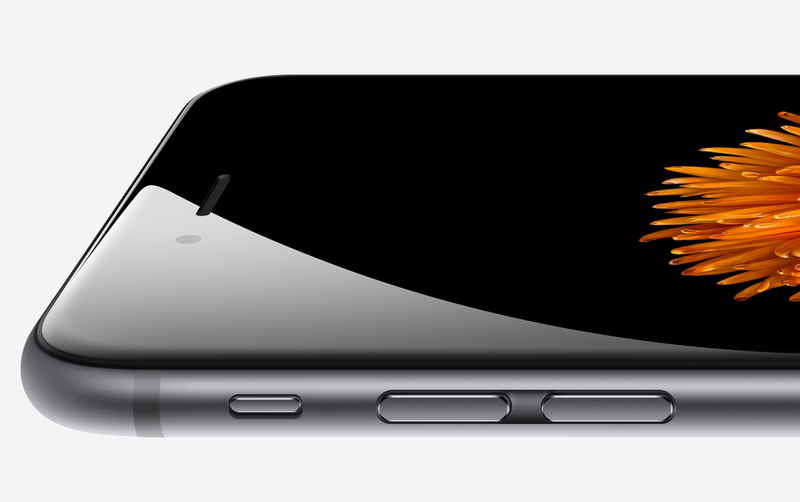 The iPhone 6 will be 6.9mm thick while the iPhone Plus is 7.1mm thick. 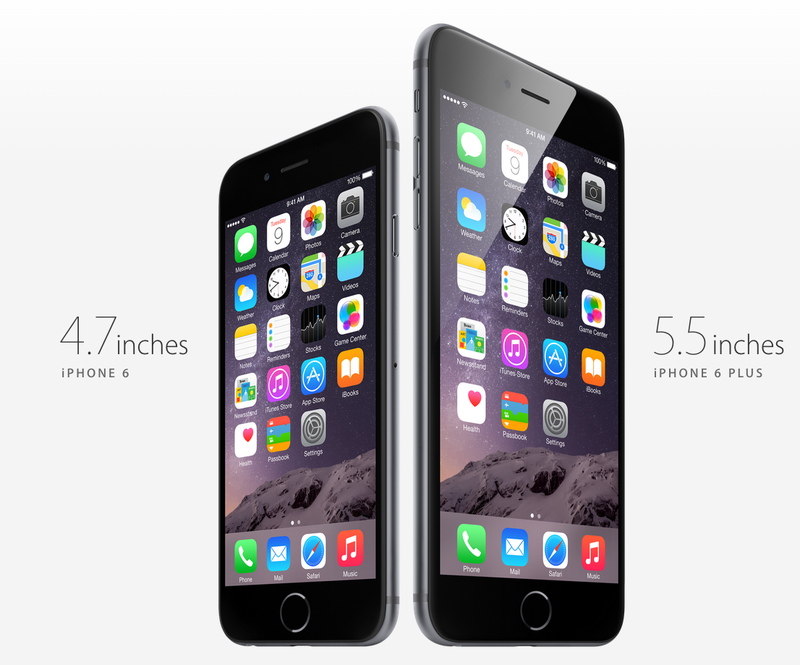 The new iPhones are dubbed as iPhone 6 and iPhone 6 Plus. Both iPhones are powered by A8 - a new 64-bit processor. iPhone 6 (4.7 inch) screen has the same density as iPhone 5s. iPhone 6 Plus (5.5 inch) screen has been increased to 1920 x 1080. 185% more pixels than iPhone 5s. The iPhone 6 has improved cameras. Although the 8-megapixel sensor remains the same, it has a new focusing system and slow-motion video at 240 frames per second. The Plus version also has image stabilization. Apple says that both new iPhones gets 24 hours of 3G talk time. Pre-orders will be available on September 12 and shipping will start on September 19. Both iPhones will be available in three storage variants (16 GB, 32GB and 128GB). 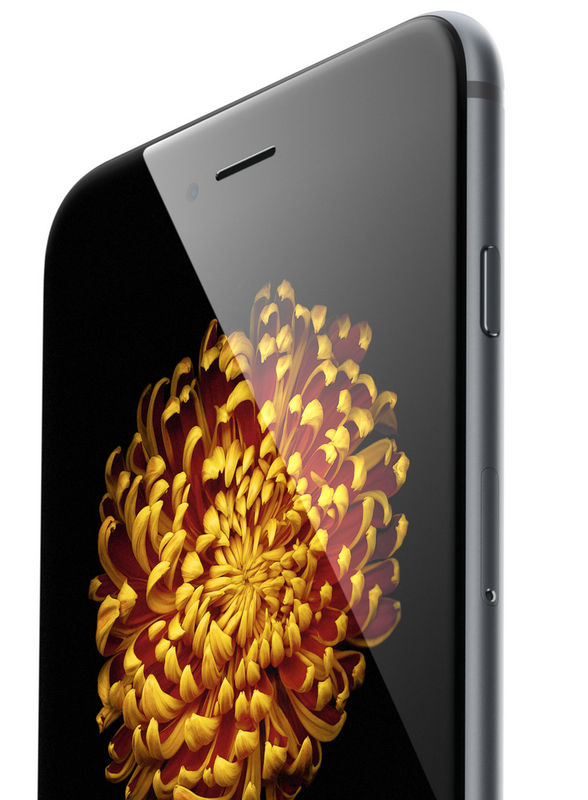 iPhone 6 will start at $199 while iPhone 6 plus starts at $299 on 2-year contract in the US. Watch out for my complete review soon. Samsung has officially announced the arrival of Galaxy Note 4 at the pre-IFA event in Berlin. 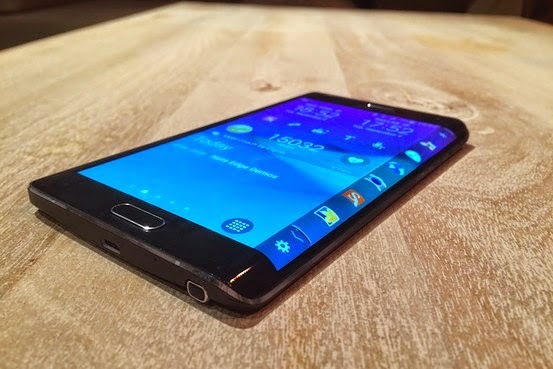 Note 4 is the 4th successor of the company's famous phablet lineup. As expected the device comes with new and improved hardware and software specs but the overall design hasn't change much since Note 3. What is really more surprising is the device that was announced along with Note 4. The Galaxy "Note Edge". The name of the device comes from the right edge of the screen that folds to cover the side of the device. Let's take a quick look at specs of these two devices. Galaxy Note 4 is the first Note phablet to feature a QHD display with 2560x1440 resolution on a Super AMOLED 5.7 inches screen. It has a pixel density of 515ppi which is almost twice better than the Note 3 has right now. The screen glass is made of 2.5D Gorilla Glass 3. On the other hand, the Note Edge has 5.6-inch QHD+ bent display (the "plus" refers to the extra 160 rows used on the curved side of the display). On its curved edge, users can quickly access frequently used apps, alerts and other functionality even when the cover is closed or the phone is locked. Note 4 will be available in two processor versions. One with a 2.7 GHz Quad-core and the other one (korean version) is 1.9 GHz Octa-core processor. Note Edge will only be available in 2.7 GHz Quad-core processor. Both Note 4 and Edge will feature 3GB of RAM, the same amount as the Note 3. For internal storage, you can choose between 32 and 64GB versions of Note Edge while Note 4 come only in 32GB version. 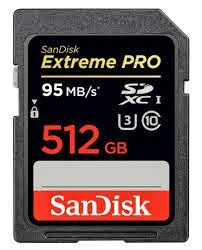 Internal memory can be expanded up to another 64GB using microSD card. Both Note 4 and Note Edge will have fingerprint scanner, a heart rate monitor and UV sensor. I really hope LG G3 already has a fingerprint scanner. Both devices have 16 MP rear-facing camera with a Smart Optical Image Stabilizer (OIS) system. The front camera is at 3.7 megapixel with a default 90 degree shooting angle and up to 120 degree wide angle for wider selfie shots. 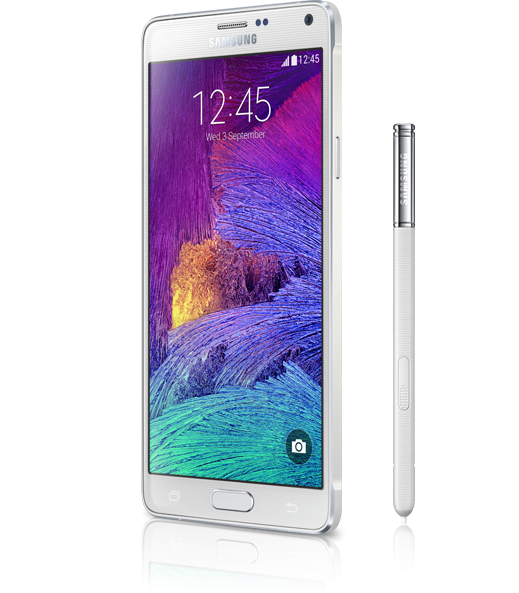 The Galaxy Note 4 is pack with fast charging 3220mAh battery while the Note Edge comes with 3000 mAh battery. Samsung Note 4 also has an Ultra Power Saving Mode to preserve battery.